Nelly has been arrested on felony drug charges after police stopped the bus in which he was travelling in Tennessee. The 40-year-old Grammy Award-winning rapper, real name Cornell Haynes, was pulled over on April 11 because the bus was allegedly not displaying legally-required stickers. The bus was then searched after a state trooper smelled marijuana, authorities in Tennessee said. Officers are alleged to have found drugs and handguns on board. 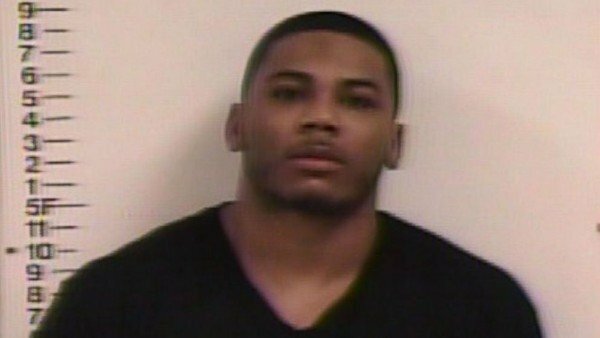 The Tennessee Department of Safety and Homeland Security said Nelly was taken to Putnam County Jail after the bus, which had six people on board, was stopped on Interstate 40. Nelly was charged with felony possession of drugs, simple possession of marijuana and possession of drug paraphernalia and was later released on bail. One other man travelling on the coach was arrested and charged, authorities said. A statement said two state troopers searched the bus and found “five colored crystal-type rocks that tested positive for methamphetamine, as well as a small amount of marijuana and other drug paraphernalia” as well as the guns. According to CNN, Nelly’s lawyer Scott Rosenblum said “there had been 15-20 people that had access to the bus prior to the stop”. Scott Rosenblum said he was “extremely confident that when the facts come out, Nelly will not be associated with the contraband that was allegedly discovered”. Nelly, whose hits include Hot in Herre, Dilemma and Ride Wit Me, is currently starring in his own reality TV show, Nellyville. The reality show centers around Nelly’s home and family life with his two children and his sister’s two children, who he adopted after his sibling died from leukaemia.